Enjoy recreation at the campground of Creek Valley Development CO. in Battle Creek, MI. 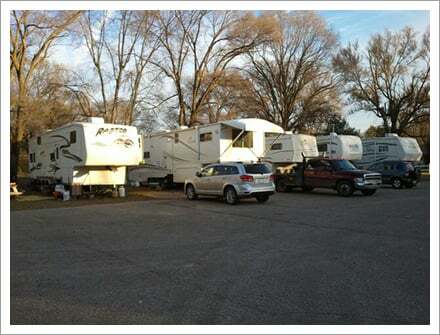 If you own a recreational vehicle and want to enjoy your time, then come to Creek Valley. Our prices are highly competitive. We offer both 30 amp and 50 amp sites and we are open year around. We also offer free Wi-Fi. Let us know when you’d like to enjoy your next vacation trip. We’ll schedule it at your convenience. Call us for more information.